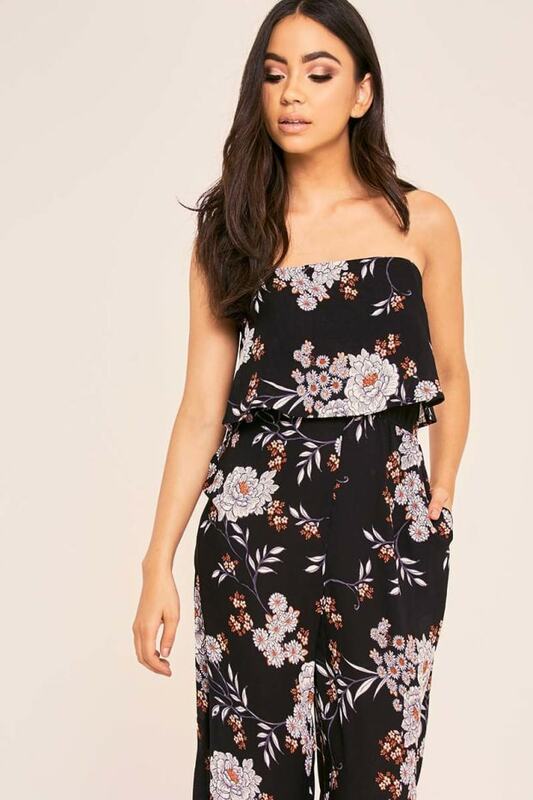 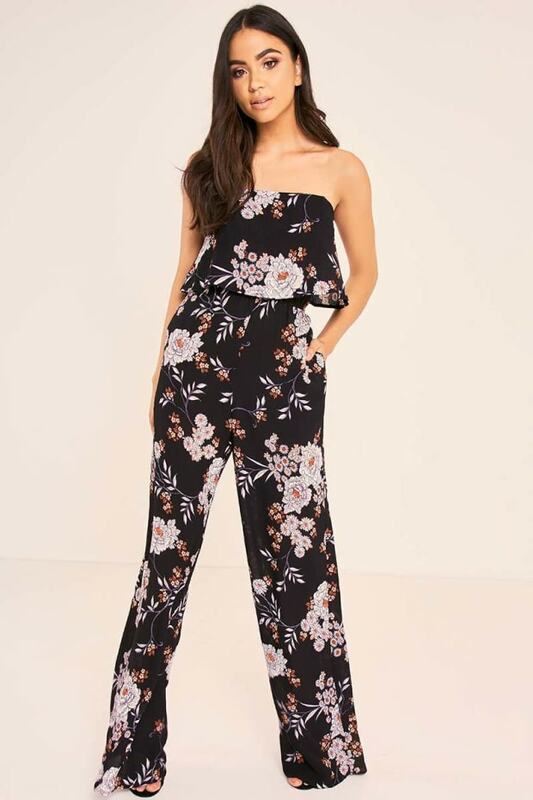 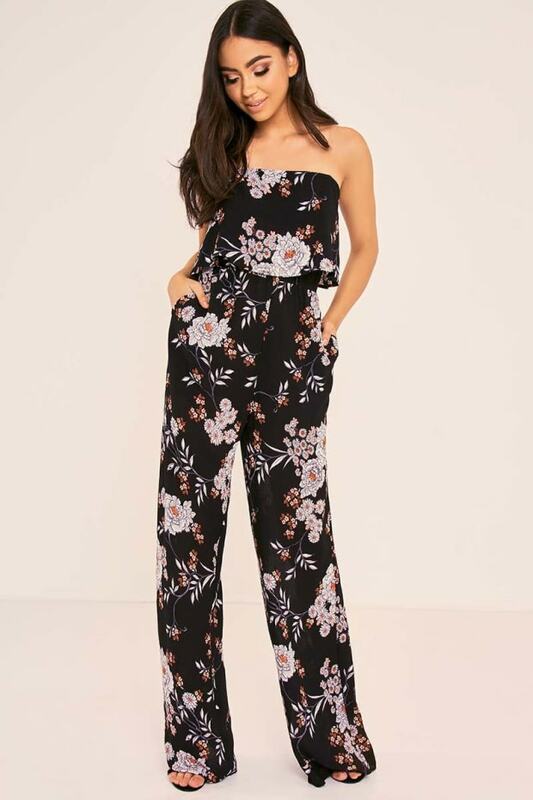 Feel flirty in florals this season in this beaut Binky jumpsuit! 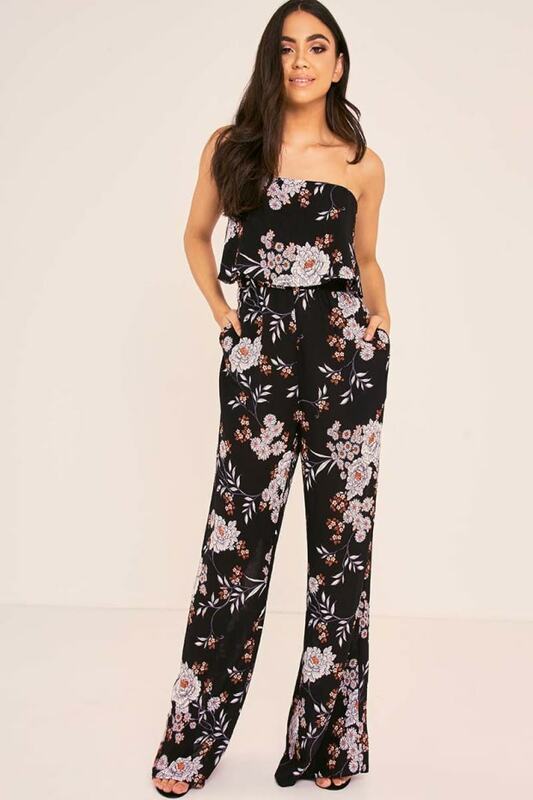 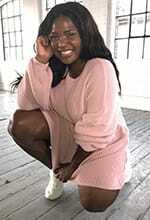 In a wide leg palazzo style featuring an all over floral print and bardot neckline, wearing this is gonna take your style to a whole new level! 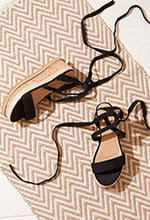 Style with plaited heels for ultimate style goals!